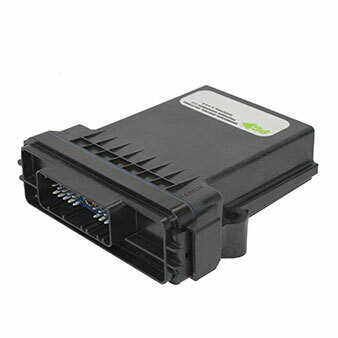 The PECoS Model DB is an advanced 32-bit general purpose digital engine controller. 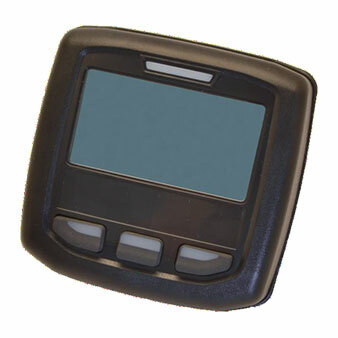 This device gives precise governing with an abundant amount of external control features. PG’s Flex I/O system allows up to four ports to be dynamically reconfigured as auxiliary outputs, discrete inputs, or analog inputs. 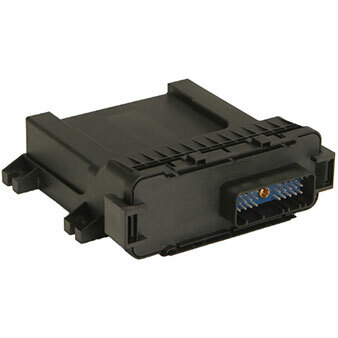 This allows the PECoS DB to accommodate a wide range of control systems and to adapt to new requirements. The PECoS DB also includes a CAN bus allowing the controller to communicate using the J-1939 standard protocol. 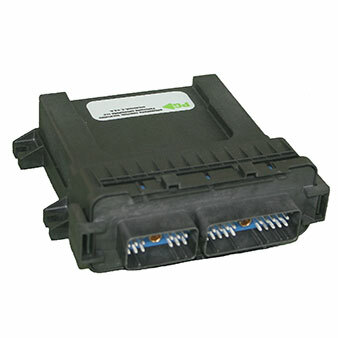 This robust controller provides an economical means to process analog and switched input signals to control actuators and relays in providing control for various engine setups. The PECoS Model DB is capable of preventing overtemperature, over-current, and over-voltage conditions. 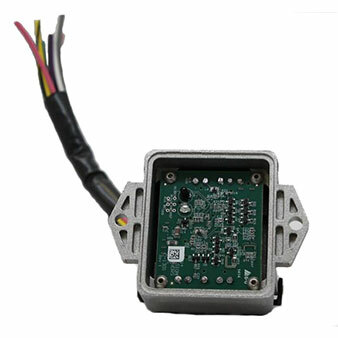 The control board is able to self-check for faulty sensors or actuators, report faults and correct or compensate for minor faults. The PECoS Model DB is field programmable and provides flexibility for customization and installation.